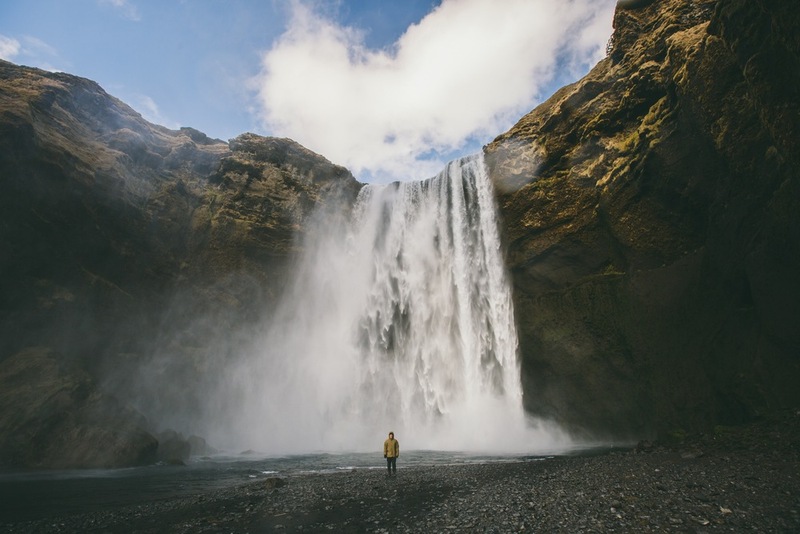 Iceland is known for its amazing scenery and wild nature. We were watching the landscape through the windows while waiting for our connection flight in Reykjavik, and decided that we must visit this place as soon as possible. We ended up making a change to our tickets and ran for a quick shopping spree in NYC since we needed some clothes to survive in the freezing Iceland. 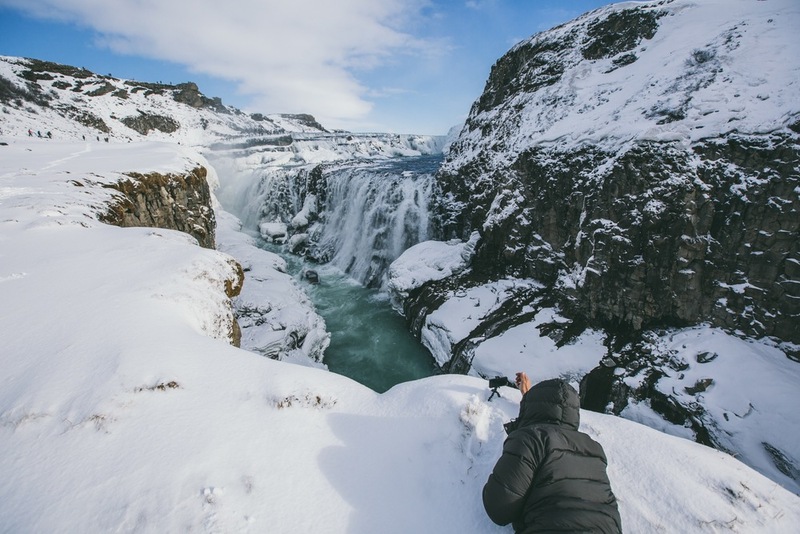 Winter is probably not the best time of the year to visit Iceland, but we knew that despite the cold weather, we would be able to have an epic journey there. Our trip to Iceland came so suddenly, that we really didn’t have time to do any plans. After doing a little bit of research, we decided to head north and drive along the ring road that circles around the whole island. Our mission was to see what Iceland is all about, and capture our journey through the white wonderland. After one freezing night in a tent, it came pretty clear, that sleeping outside was not an option. We decided to turn our rental car into a camper van. We didn’t know that the weather in Iceland could change so drastically. Sometimes we had to wait for hours for someone to come and plow the snow away from the main road, which is apparently normal in Iceland, and even one time we had to turn back to find a resting stop, since the road was blocked for the whole night. We were happy to have all that we needed to spend a night in the middle of nowhere. Our camping spirits were nourished when we were hanging from the trunk while cooking noodles with our kerosene stove and washed ourselves in the freezing mountain streams. Frost is kind of cruel companion for the campers, but our visit was worth all the tricky situations. We drove around 1500 kilometers during the week and the more we got to see the more we were both convinced that Iceland really is definitely one of the most amazing places on earth.